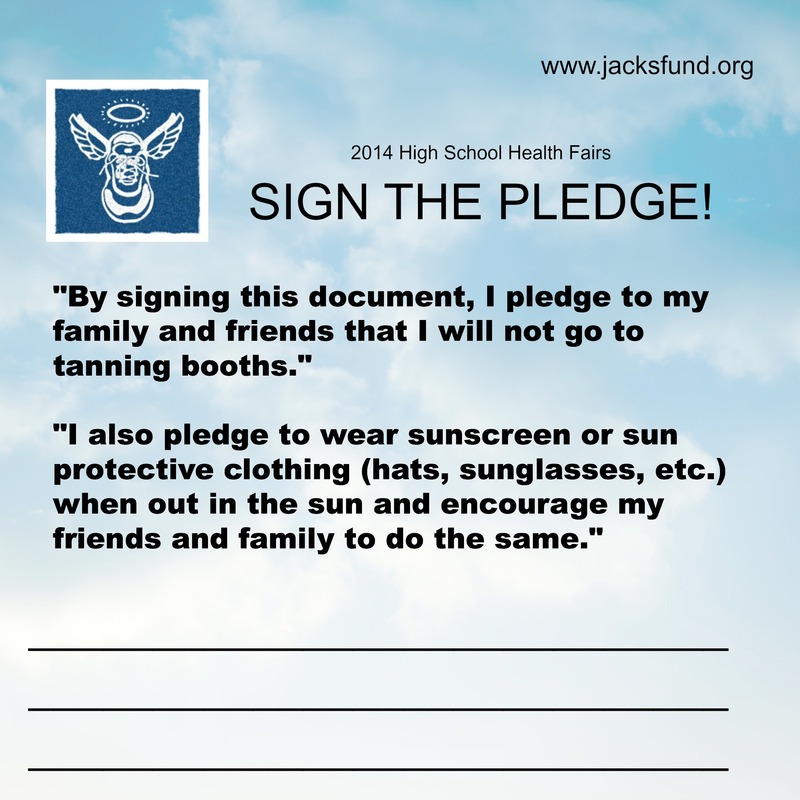 Hundreds of St. Charles High School students sign our NO Tan Pledge. It is possible to change behaviors by having a lively and informative discussion with teens. 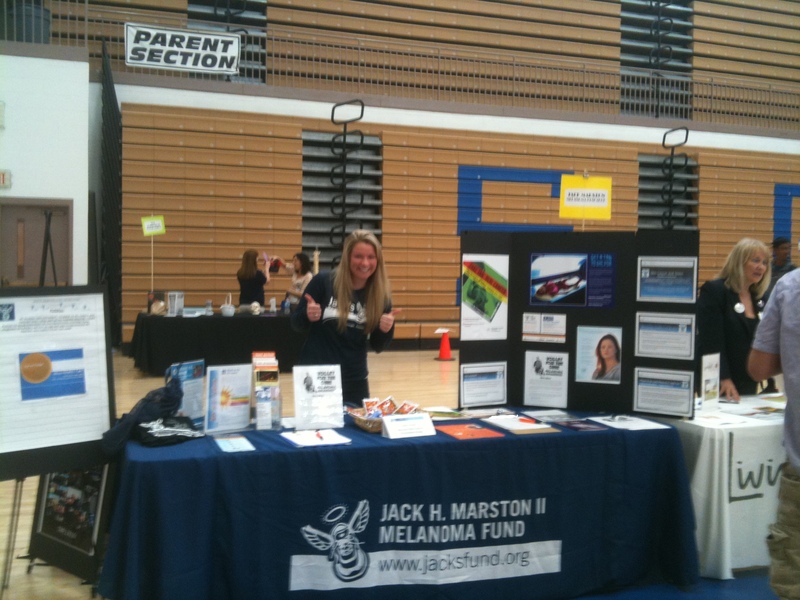 A male student athlete approached our booth to discuss the dangerous associated with tanning booths and to pickup brochures. He told us that his mother signed him up for a “tanning package” because she wanted him to have “color” for prom photos.